Check out my interview on this wonderful podcast! 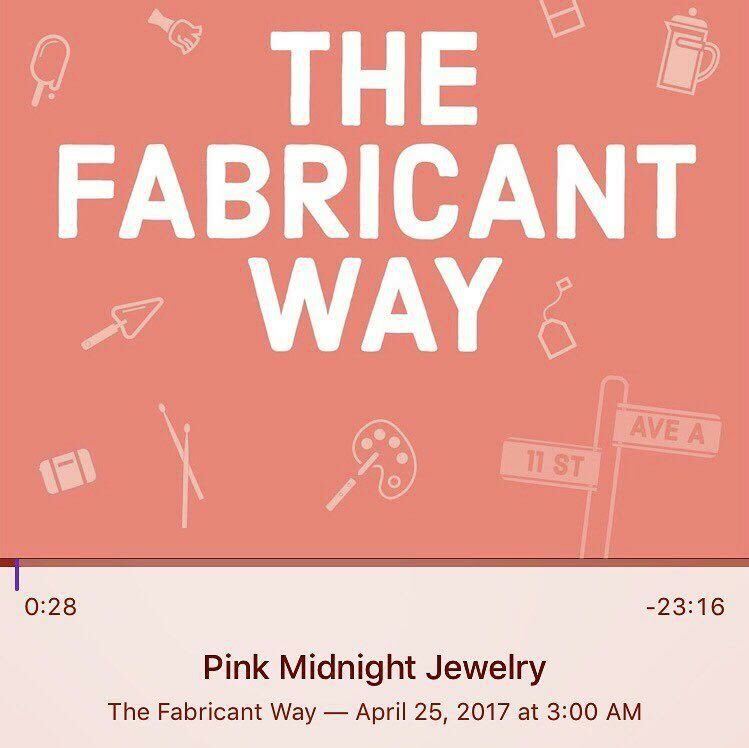 I discuss the wild and unpredictable road of starting a small business, my first large purchase order with a national retailer, and the designer scene of women in New York City. It was a blast!